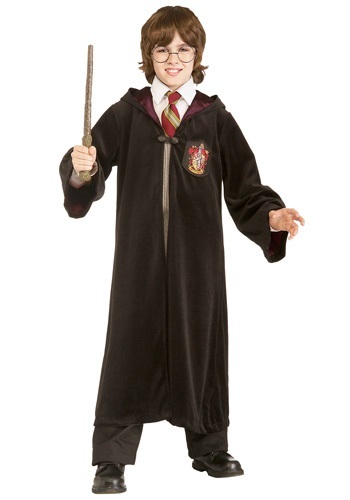 Earn some points for your house this Halloween by wearing the proper robe with this Harry Potter costume. This robe has the crest of the greatest house in the school of Hogwarts on it. So be sure to pick up a wand, some glasses, and one of our brooms to compete the look of the boy who lived this holiday. Sound the alarm! This little firefighter is ready for action! 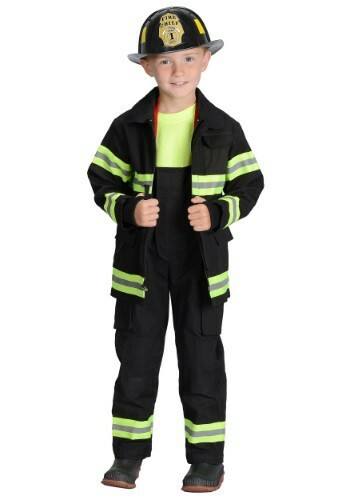 Help end fires, save cats, and aid events in this Boys Black Fireman Costume. 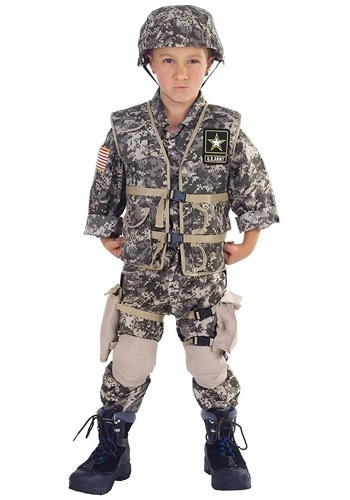 Your little guy is sure to love all the action in this uniform costume during Halloween and long afterwards! All good spies need a trench coat, sunglasses, and disguises. Most also have a dimly lit office in some shady building downtown too, but that's not a requirement. 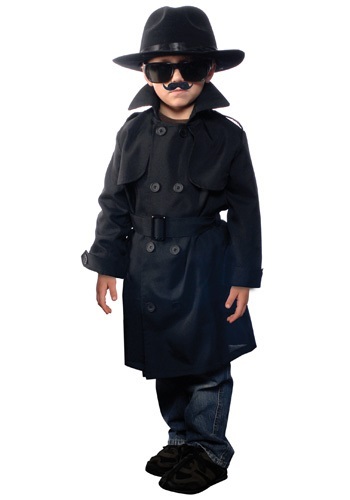 The best spies only need determination and good fake mustache to catch the bad guy and win the girl. Or in your child's case, a cookie after a long day of crime-fighting. In a galaxy far, far away there is only one man to call when you need someone captured, Jango Fett. This bounty hunter has been chasing down people who owe debts the worst scum in the universe. Why does he do it? Because the money in it is really good and he loves being bad. 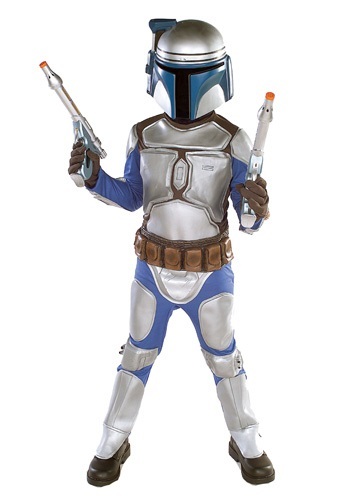 Now your kid can become a Star Wars bad guy in this great Jango Fett costume. He's already completed the mission of picking up his toys and his mission to make the bed was a complete success. Now, it's time to kick it up a notch and send him on a really dangerous mission, like rescuing some hostages in a battle zone, or engaging terrorists in a gunfight. Alright, so he might not quite be ready for those kinds of missions, but you got to admit, that the Army Ranger uniform makes any kid look like he's a one kid army. If someone ever crosses the Hutts then they call one bounty hunter to hunt that person down, Boba Fett. When Jabba the Hutt was owed money by none other than Han Solo he knew that if he put Boba on the case he would get his money back or have a brand new piece of art for his wall. 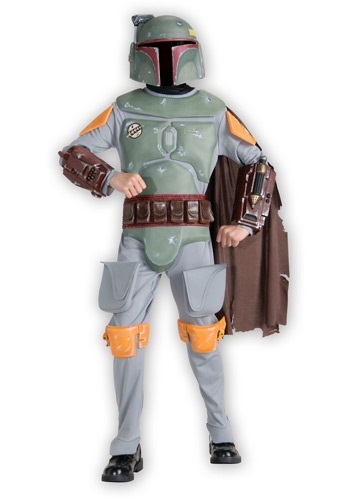 This Halloween your child can pretend to be Boba Fett to go on mission to collect as much of a candy bounty as he can. The alarm goes off. Drop everything and then slide down the pole. Some of your fellow firefighters are getting their gear on, but you can't find yours any where. How can you put out fires and play with dalmatians without your gear? 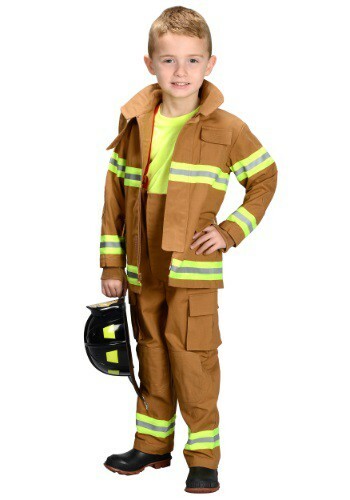 Never let this scenario happen to your child with our Kids Firefighter Costume. Who is the fastest man in all the world? None other than the Flash. This superhero can move so fast that he can pass through walls with the greatest of ease. But this speedy hero doesn't always work alone because some times he joins his super friends on the team known as the Justice League. 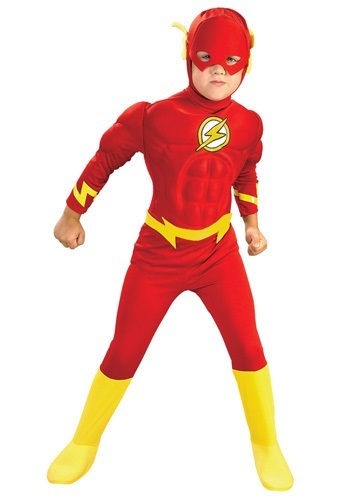 Now your little hero can save the day as soon as he suits up in this great Flash costume. 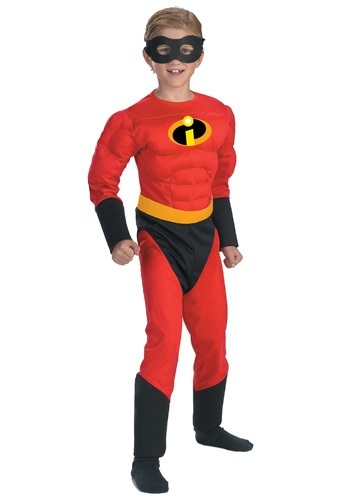 This Kids Incredibles Dash Costume will have you feeling like the hyperactive speedster himself, able to run fast enough to generate heat! Stow away along with your sister to the island of Nomanisan and help defeat Syndrome and his Omnidroids. 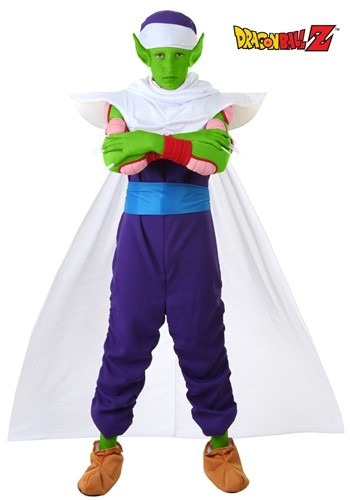 Add superhero gloves and boots to become the fastest kid on earth! Cowboys originally wore chaps as a protective garment while riding a horse through brushy terrain. 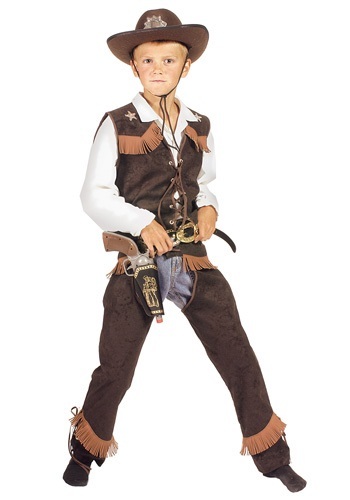 While your little six-shooter may not be roping cattle, he will feel just like a real cowboy in this Kids Rawhide Cowboy Costume. Plus, you won't have to shell out extra money for a horse!